Trumpism - The Rhetoric Of Harm. The truth is that I was taking a moment to think and reflect upon my previous thoughts, entitled The Rise Of Popularism. Within these thougths I particularly mentioned from the perspectives of the political that the rise of popularity will often begin to influence the mass populations, and from the political lens there is a certain level of care, that is required to understand who and what is the subject of influence. This affects social molding, and social forecasts. This is a severe offence, and should not be taken lightly. No one should be silenced. When someone is in a high public office, the White House being the highest, transparency is a requirement. There is a certain level of trust that the public has put forth in the elected individual. President Trump has blatantly silenced specific news agents, which shows that he is not able to take questions. To avoid any cross - fire he blocked them. He denied them their rights which shows how once again he is abusing his power. It seems as though President Trump is using his power to protect his own rights, when the essence of a true leader is to protect the rights of those that you serve. With respect to my original thoughts: It must be said that I never mentioned anything about denying anyone the right to speak. 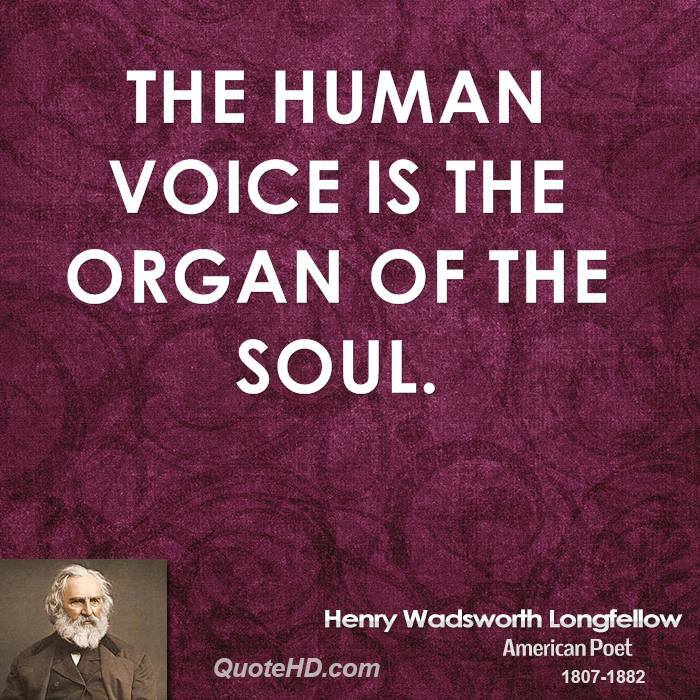 In fact the human voice is a topic that I am very very passionate about. My specific analysis was directed to those who have a vested interest in social and public policies. President Trump's latest show downs shows that he has neither. Also it must be said that his attacks upon France today are actually showing his intolerance of immigrants and refugees, that have landed in this nation. Is this a hint at white supremacy? The irony is that his own wife Melania Trump is an immigrant. I don't understand the depth of his irony. Yet, it is becoming quite clear - The influence that President Trump is creating is that of hate and fear. This is where his influence is swaying. While he is shedding fears with his words and thoughts in a quick instant to mass populations, he is able to quickly influence. Is this the type of influence that the nation of the home and the brave deserves? Portion of transcript from CPAC Press Conference - President Trumps words with regards to Paris, France. While his cabinet members are always picking up his pieces for him, as Paul Ryan and Secatary State Tillerson visit the U.S Mexico borders to ease the tensions between the two countries, what is happening on the other side? People who are already tired of his rhetorics are fleeing to Canada, as refugees and immigrants. This is showing the impact of his influence. The results are being revealed without a need of an experimental design. He has hurt global leaders, and the populations that he wants to serve. His aim is to create jobs that prevailed in the era of the industrial revolution, he is ignoring the mass developments of technologies, and the information societies. People are leaving the country, so who will fill these jobs? Whilst it is good to think about job creation, he is actually reproducing an era that seems pre-historic.